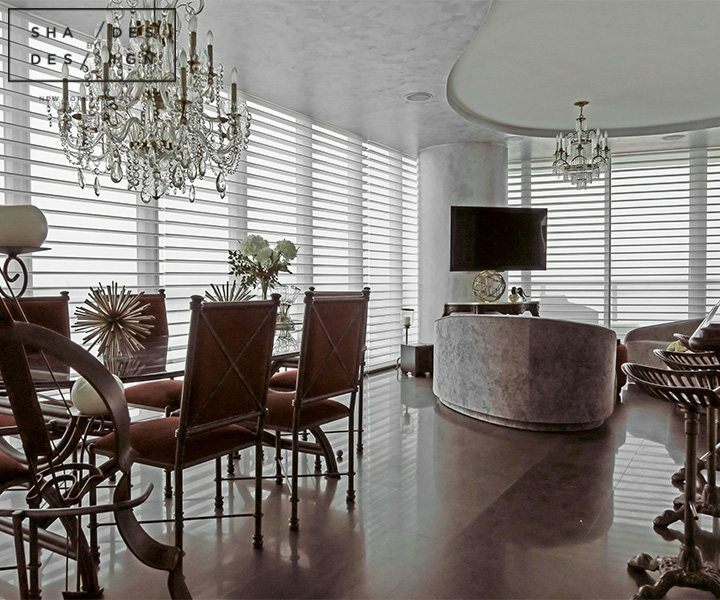 Floor to ceiling windows are great for letting in natural light, creating a feeling of openness, and allowing access to amazing views, but with all the openness comes harmful UV Rays, excess heat, glare, and lack of privacy. 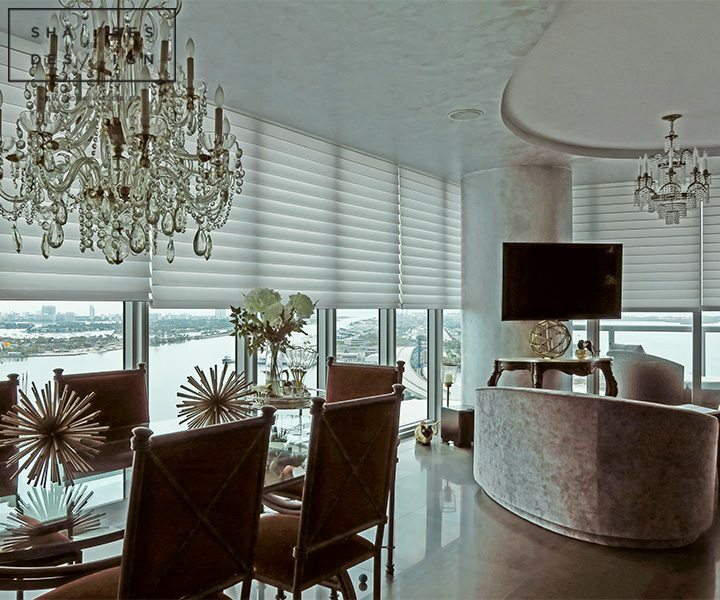 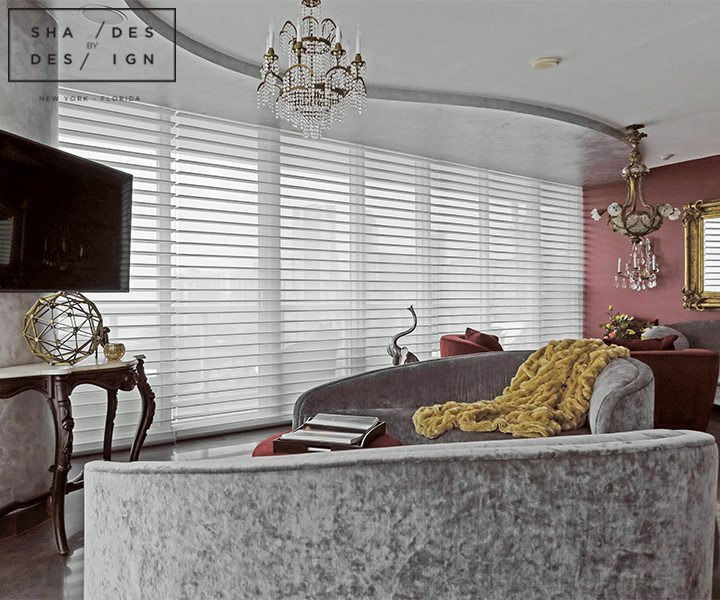 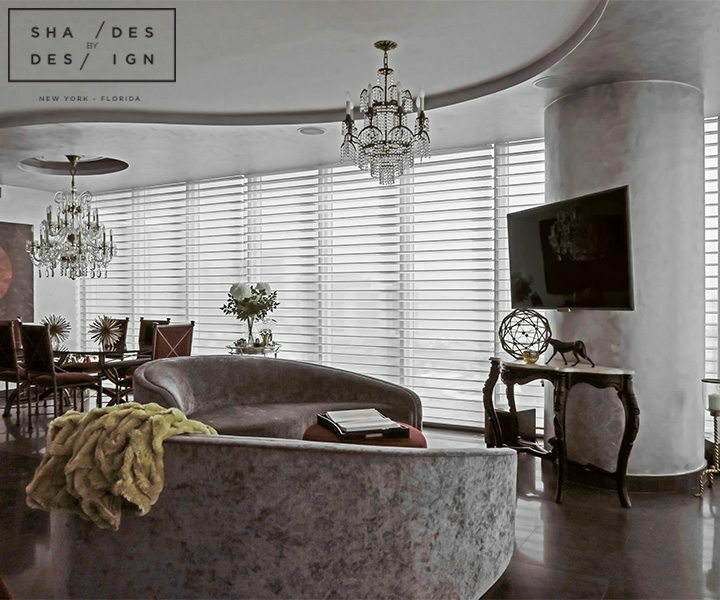 At this luxury Penthouse in Downtown Biscayne, we wanted to eliminate these cons by installing Power View Motorized Hunter Douglas Silhouette Shades. 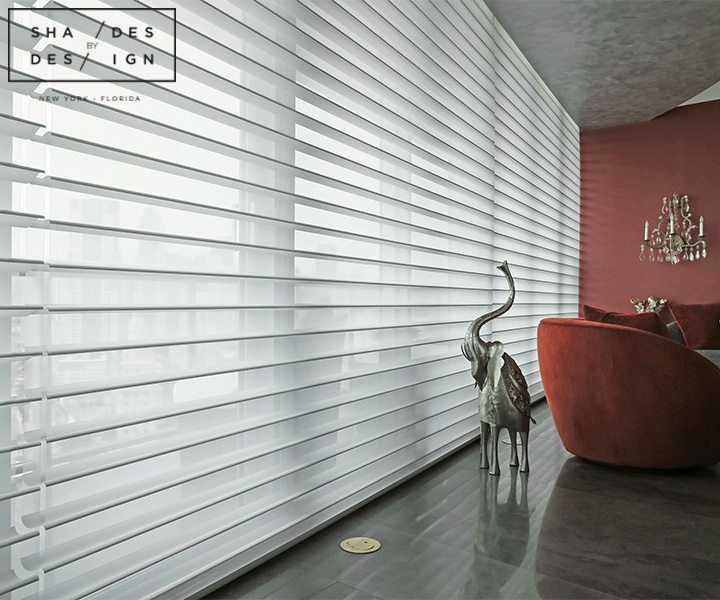 This soft adjustable fabric allows the client to control the amount of natural light that can enter their home as well increase or decrease their level of privacy. 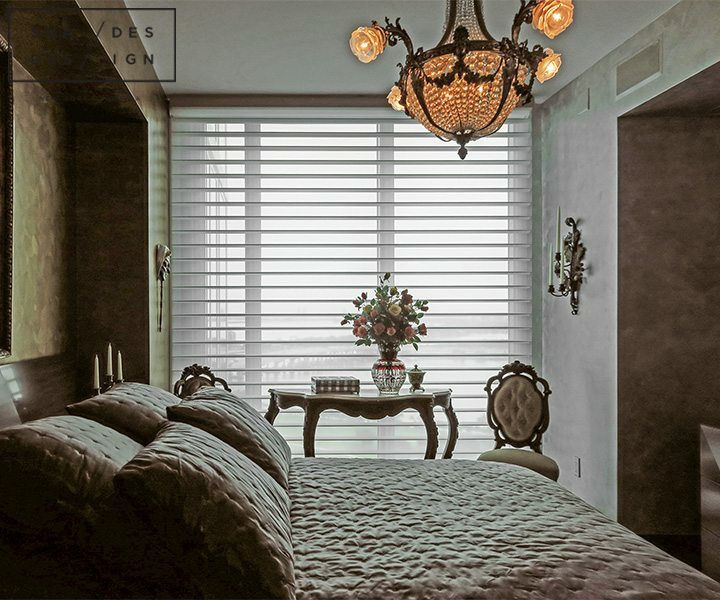 When the shades are completely closed, it darkens the room for a better sleep. 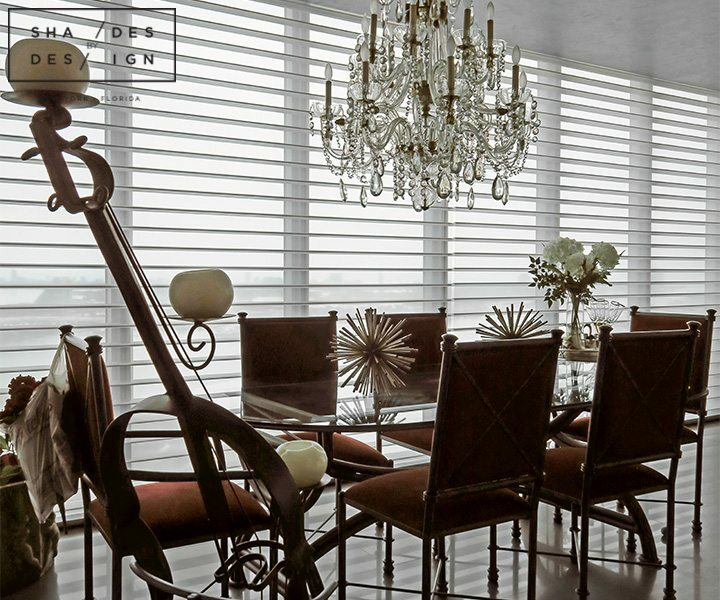 For added convenience, these shades are operated with a hand-held pebble remote control which allows the client to program and schedule their favorite window treatment settings.